Swaying in the wind, trees keep rhythm in nature’s dance. 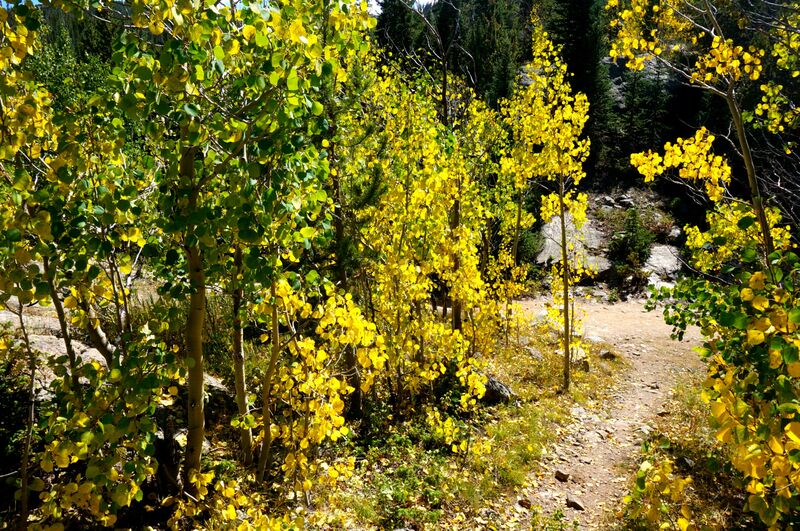 The brisk wind gossips with the aspens while dressing them in brilliant gold. Their gowns swish as winter’s breath blows their brilliant leaves and scatters them through the night. Soon golden leaves will blanket roots until skeletal remains rot under silent snowflakes. 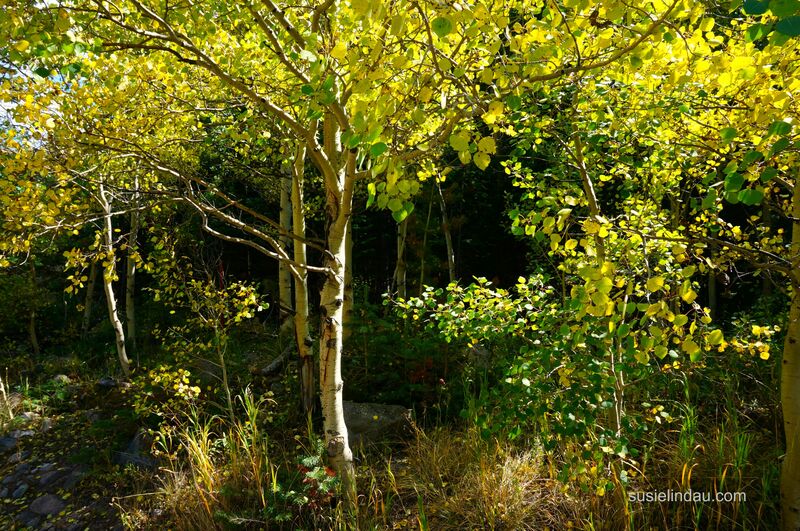 By the time the aspens are stripped bare, nature’s dance will have ended and they’ll be sound asleep to dream of dancing once more. This is the end of the Wild Rider Fitness Challenge. 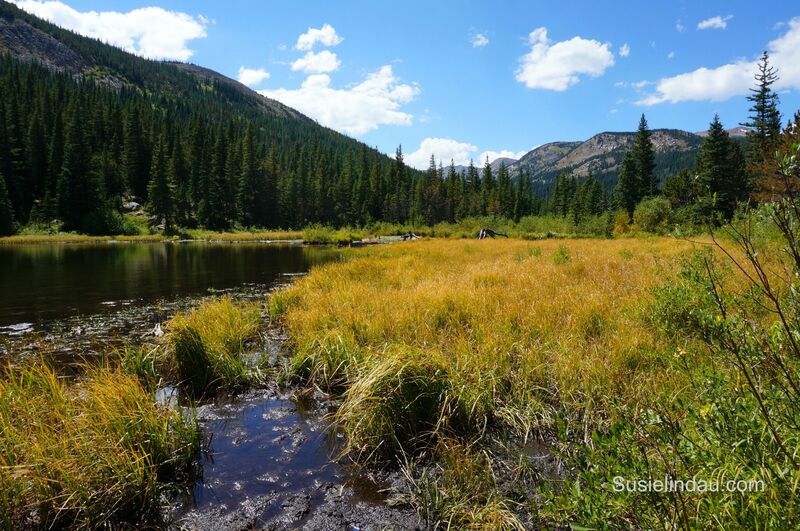 Do you have an outdoor adventure you would like to share? Leave a link in the comment section. Thank you for virtually challenging me to go outside and exercise! 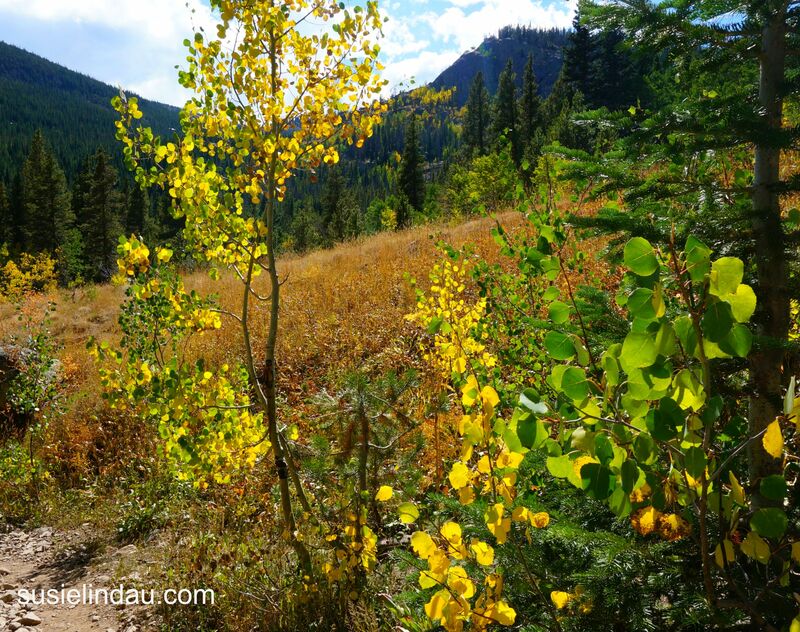 Are the leaves changing in your neck of the woods? Do you love fall or do you miss summer already? Singing my tune at Clay’s! Beautiful shots complete with a stirring narration, nicely done Ms Colorado. Mr. Thorn. How lovely to see you! Thanks so much. I’m all about the stirring. You stir, we swim. Win? Meet win. Thanks Coleen! Those were taken almost a month ago. Fall color must be peaking in the mountains now. Gorgeous! And some wonderful descriptions to accompany those photos. Thank you so much. I’m working on another right now! Your pictures are beautiful. I’m already missing summer. I think I need to move somewhere that winter doesn’t visit. The fall colors are beautiful, but they always make me feel melancholy. Thanks Catherine! There will be more to come with planned trips to the mountains ahead. Beautiful photos, Susie, and perfect narration. Happy fall. Thanks so much, Sheri! Great to “see” you. Thanks for refollowing. I really enjoy this kind of metaphorical writing and plan to continue including prose with my photo posts. It’s great practice! These photos are lovely – bring on the fall! I missed your comment, Miss Peg! Thanks so much. I’m ready too. It rained early this morning and it’s clouding up again. It’s dropped twenty degrees since Sunday. Yay! I’m ready for fall color down here in Boulder. It’s wild out here in the west, so I’m used to it! Thanks so much, Paradise! I somehow missed your comment. I’m glad you stopped by!